Where did your question originate? Propagandists often ask misleading questions in order to misinform. You need to verify the premise of the question to avoid being misled and manipulated. (2) using force, coercion, or deception to compel people to do things that they don't want to do, such as taxing/inflating and spending, government ownership [also called "socialism", "communism", or "collectivism"] or government planning and regulation [also called "fascism" or "crony capitalism"], i.e., (the "road to serfdom"). The founders of the United States were very much afraid of coercive big government doing the latter, and did their best to limit government to a very few enumerated powers. George Washington said it best, that: "Government is not reason, it is not eloquent, it is force. Like fire, it is a dangerous servant and a fearful master." But, Karl Marx later wrote the Communist Manifesto advocating the second approach, which he said would require mass killings to achieve, with the result that more than a hundred million people were murdered in failed experiments in socialism/communism and fascism in Russia, Germany, China, and elsewhere in the twentieth century. Another common deception is when government regulation creates a spectacular failure, to try to deflect blame onto the industry that was regulated (for example, attempt to blame the banks when government controlled low interest rates and tax laws caused a housing bubble and after the Community Redevelopment Act required banks to lend to people who could not possibly afford to repay, for a spectacular housing crash and defaults of mortgages and mortgage insurance that threatens to take down the entire interdependent global banking, insurance, securities, and monetary systems; or to blame oil companies for oil spills after environmentalist promoted government regulations forced drilling in the most dangerous possible location while government encourages corruption and also fails to enforce safety regulations). Don't believe that wasting more dollars on welfare than it would take to give every poor person enough money to instantly eliminate all poverty is for the benefit of the poor. The huge tax and spend U.S. government of today is largely the legacy of a hundred years of effort to undo the constitution, starting in the progressive era which re-instituted race segregation and, contrary to the original U.S. constitution, eliminated the States' check and balance against Congress and federal tyranny, and started government on taxing income, and creating increasingly worthless money. Government keeps expanding so fast that we could eliminate the income tax and replace it with nothing just by going back to the government budget of a decade earlier. So do redress injustices, but when you see questions which imply exploitation, racism, evil business practices, harm to people, etc., often used as an excuse to take away your money and your freedom, be sure to double check the facts using original primary sources to see if what is being portrayed in the question actually happened, why, and what was left out. It is not an accident that you get the impression that life is getting worse, when actually, life is rapidly getting very much better, so much so that even poor people today live longer and better lives, and have more than did the royalty of past centuries. 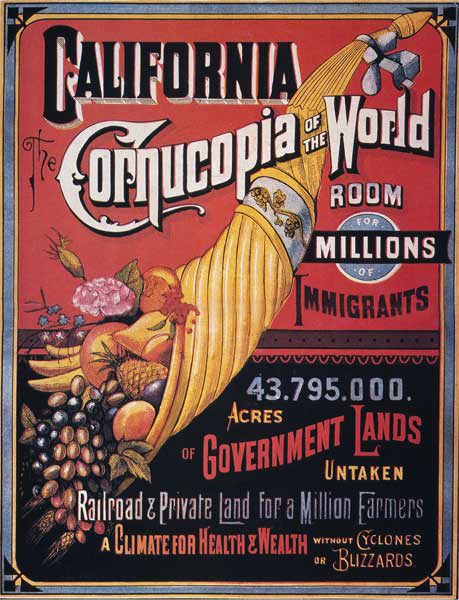 Welcome to the CPRR Discussion Group blog at the Central Pacific Railroad Photographic History Museum.